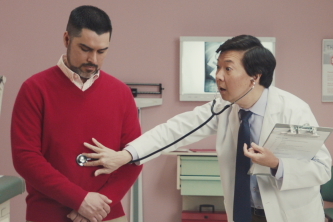 State Farm’s Hidden Talents campaign — created by DDB and featuring actors Ken Jeong and Terry Crews — launched yesterday. The campaign is inspired by the fact that that State Farm is just as much an expert on life insurance as they are on home and auto. In fact, State Farm received the J.D. Power award for the fifth year in a row for customer satisfaction in life insurance late last year. In order to spread the good word to consumers, State Farm partnered with DDB to highlight this ‘hidden talent’ with the help of some familiar — and equally talented — faces. 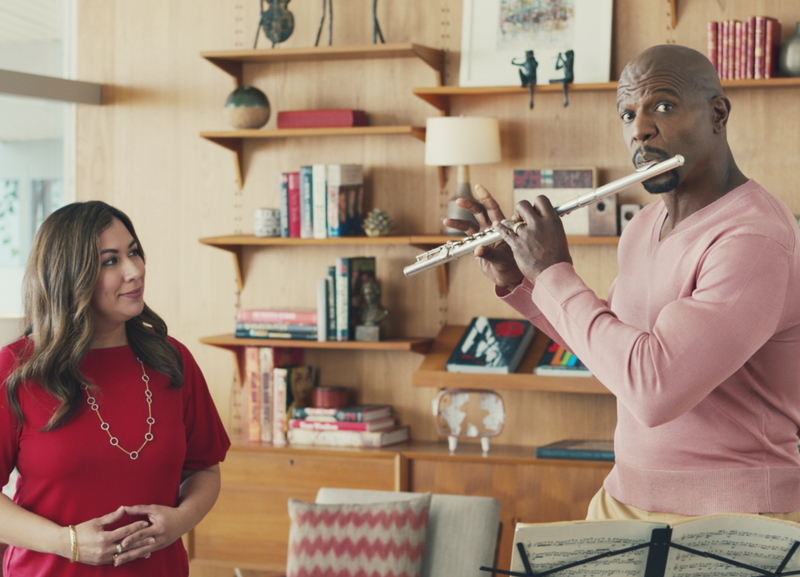 State Farm’s Hidden Talents creative showcases the hidden talents of Ken Jeong and Terry Crews to demonstrate that the company that customers know and trust for home and auto is also the company that they can trust for life insurance. The spots feature Jeong (who is an actual medical doctor) and Crews (who is a trained flutist) demonstrating their talents alongside real-life State Farm agents. In one, Crews plays his flute (and throws in a trademark pec flex). In another Jeong examines an unusual X-Ray. In both scenarios the State Farm agents explain that they, too, have a hidden talent when it comes to providing life insurance. 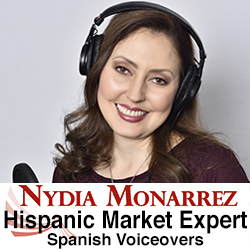 Hidden Talents comes to life in national broadcast, online video and social media. 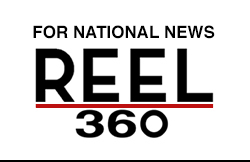 The broadcast spots will run across cable and network (FOX, NBC, CBS, ABC, CWN), and the social posts will live on Facebook and Instagram. 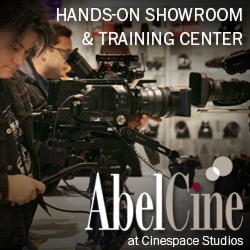 Send your campaign updates to Reel Chicago Editor Dan Patton, dan@reelchicago.com.